Happy Valentine’s Day! I hope you all had a wonderful day full of love. Speaking of love, in my previous post, I mentioned that I absolutely love breakfast food. I can eat it anytime of day. So, for me, quiche is an item that is in regular rotation at my house. 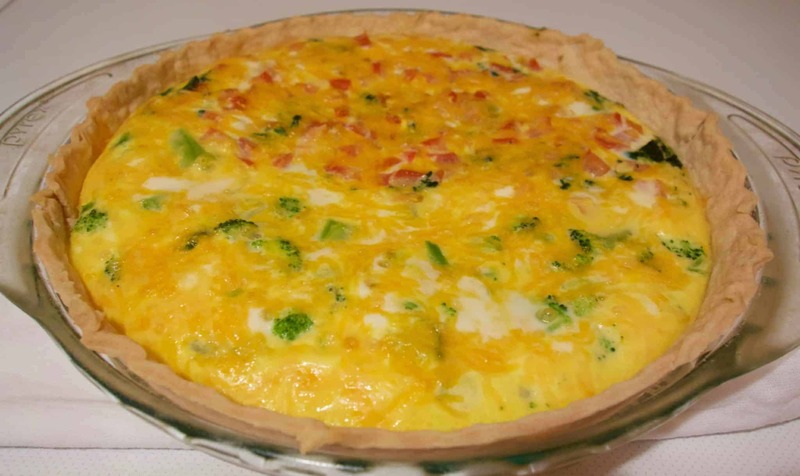 This particular quiche recipe is so easy and so delicious. I’m sure you will love it as much as I do. My mom made quiche pretty regularly when I was growing up, which is where I got the recipe. Really, though, the only “recipe” part of this is the ratio of eggs to cream (or in this case, half & half). The filling is totally flexible. So, feel free to throw in your own personal favorite meats and veggies, as well as whatever type of cheese you have sitting in your fridge. 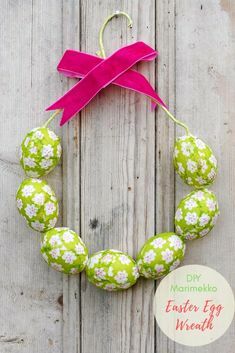 What I’m going to share with you today is what I usually make for me and my husband. First, you need a crust. You can either go with homemade or store bought here. You will, however, need to pay attention to whether you are using a deep pie pan or not, as it will affect your recipe measurements. Many of the pie pans that you can buy at the store nowadays are 9.5″-10″, which is considered a deep pan. If you have older pie pans, there’s a good chance they are 8″-9″, which is significantly smaller. 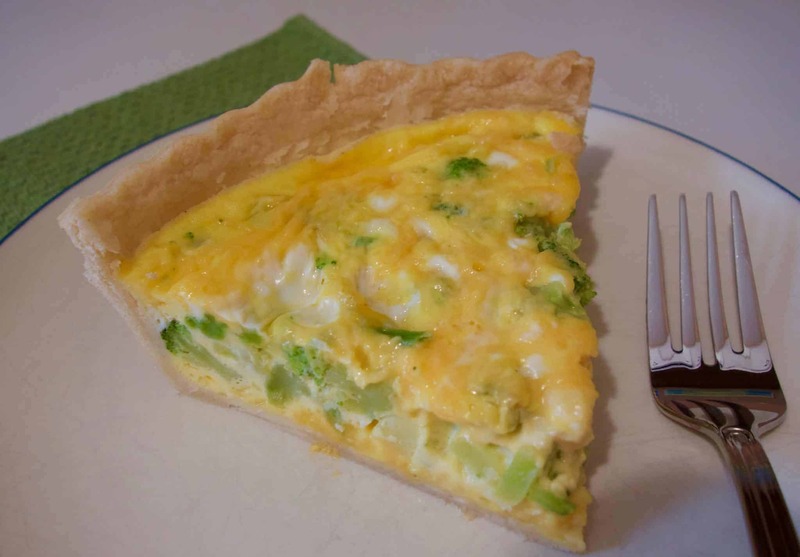 Most store bought crusts are 8″-9″, but the pie pan I use for this quiche is deep at 9.5″. Next, simply prepare whatever meats/veggies you plan to include. I typically do half broccoli and half spinach and tomato. So, I simply steam the broccoli and spinach on the stove for just a few minutes, and dice up the tomato. Finally, I put a second layer of cheese on the top of the veggies. The last step is to beat your eggs and half & half together, and pour that over the cheese and vegetable layers. If you are unsure as to what size your pan is, I would recommend starting with 4 eggs and 1/2 cup half & half. If this doesn’t fill the dish up, you can always mix up an extra 2 eggs and 1/4 cup half & half to add to it. Then, pop it in the oven at 350 degrees for 45 – 60 minutes. (For a small pan, I would aim for 40-45 minutes, and for a deep pan, I like to let it bake for close to an hour.) When it is slightly browned on top, and not very jiggly, then it’s ready. Let it cool for about 15 minutes, then dive in! Steam broccoli and spinach, separately, on stove for 2-3 minutes. Place a thin layer of cheese in bottom of crust (approximately 1/2 c.). Next, layer veggies into crust. Place another thin layer of cheese over top of the veggies (approximately 1/2 c.). Beat eggs and half-n-half together. Pour mixture over cheese and vegetable layers. Bake for 55-60 minutes (or 40-45 minutes for shallow pan). After pouring the egg mixture over the filling, I usually pat all of the cheese and veggies down. 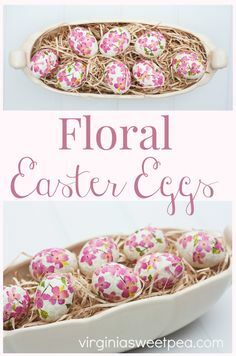 So, that everything is at least coated with the egg mixture, if not completely submerged. Much of this can be done to taste. If you want it really cheesy, then add extra cheese! If you like different veggies, by all means, use what you like! The egg to half-n-half is really the only set part of this recipe. So, have fun with it, and make it what you love. Yum! I love quiche, too and always feel fancy when eating it. Though I never really paid attention to the egg-to-cream ratio. Thanks for the tips and recipe! It does feel a bit fancy, doesn’t it? I love quiche, but honestly, I’m pretty picky about it. I rarely order it when a restaurant offers it. I love this recipe though! Thanks for looking! Amy, we love quiche in our house too. I’ve made it for years, but I never followed a recipe. I see that the add ins, veggies and so on, don’t really matter. But I also did not make a ratio of eggs to cream. Sometimes my quiche did not turn out well and I bet this is the reason. Pinning this so I can use your ratio next time I make quiche, I bet it’ll turn out just perfect. By the way I love the new header on your blog. Looks really nice. 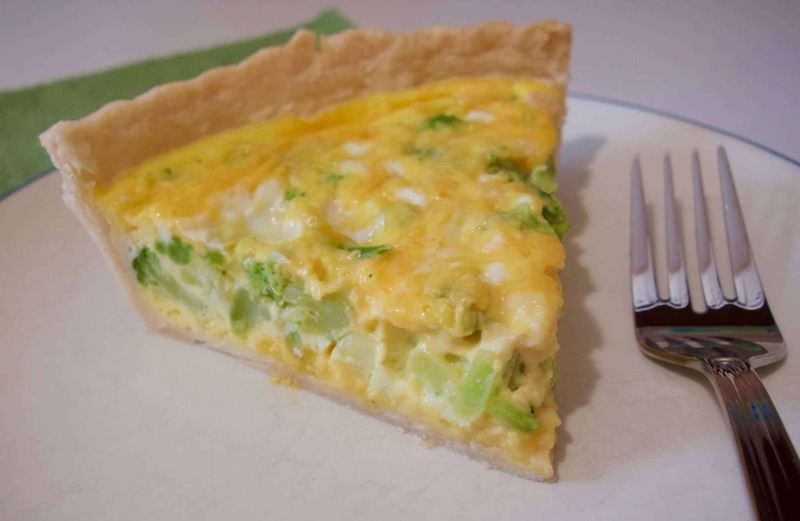 I’m a quiche fan, too, and can eat it for any meal of the day! Yours looks lovely, and it’s good that you pointed out the differences in the pan sizes. I actually had a conversation with Julia Child about quiche. I told her about how I often use part whole wheat flour in a quiche crust, and she asked “Why?” in a “Why on earth would anyone do such a terrible thing?” kind of way! That’s so cool that you spoke with Julia Child about quiche! And her response was pretty funny too. 🙂 I have my mom to thank for knowing the difference in pan sizes. My mom is somewhat locally famous for her pies. So, she knows all about pie pans. Thanks for stopping by! It is the most versatile! Thanks for stopping by! Sounds amazing!!! Thanks for sharing at Happiness is Homemade link Party….your being featured on Sunday so come on back share more with us! Hi Amy, I have learned to like quiche, but can never get the milk egg ratio right, so will be taking note of yours and trying it. Mine end up either too solid (too much egg) or too jiggly. I say I have learned to like quiche as Mum used to make them all the time when I was young and the mushrooms always made them sort of wet and really not nice. My Mums never looked like yours in the photo, that I can say! Quiche can definitely be tricky. Even this recipe sometimes turns out different than “normal.” I do think the filling can affect how it turns out though. I use spinach in this recipe, which is really wet. It can be difficult to get it cooked through just right when you’re using something wet in the filling. Good luck! I hope this makes quiche easy for you!